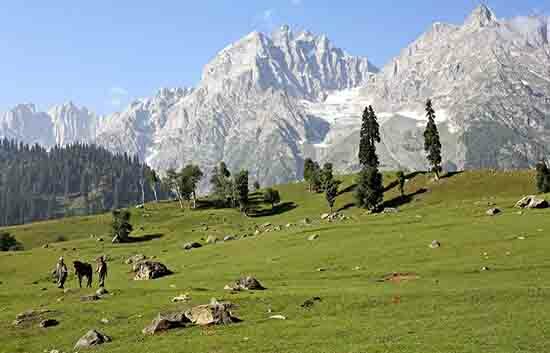 Day 1 : Manali to Sarchu (222 Kms) � Leave for Sarchu by early Morning, through Rohtang Pass (13050 ft), Lahaul Valley, Tandi, Keylong, Jispa, Lunch Break at Darcha. After the Lunch drive to Sarchu through Baralacha Pass(16020 ft). Overnight stay at Hotel. 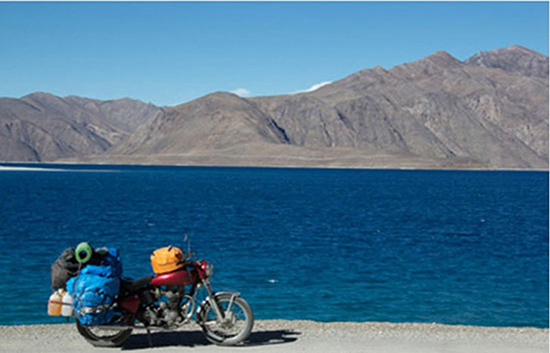 Day 2 : Serchu to Leh (255 Kms) � Leave for Leh by early morning, through Nakeela and Lachangla Pass16,617 ft. Lunch at Pang. After Lunch drive to Leh passing through Skyangchu Thang (Biggest and Highest Plateau on Earth on Stretch of 42 Kms), Tanglang La Pass 17,585ft andIndusValley. Arrive Leh by evening. Overnight stay at Hotel. 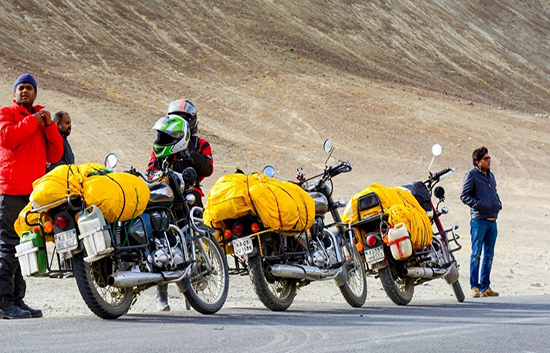 Day 3 : Leh to Pangong Lake (160 Kms) � After Breakfast leave for Pangong Lake 14,500 ft, through Changla Pass17,350 ft. (third Highest Motorable road in the world.) Overnight stay at Camp. 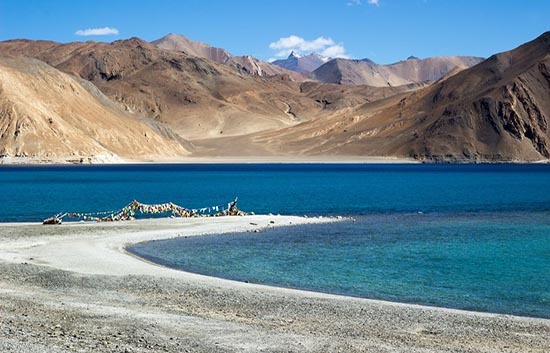 Day 4 : Pangong Lake to Leh (160 Kms) � After Breakfast drive back to Leh, enroute visit Hemis, Thiksey Monastery and Shey Palace. Overnight stay at Hotel. Day 5 : Leh to Nubra Valley(120 Kms) � After Breakfast drive to Nubra Valley via Khardungla (Highest Motorable road in the World,18,380 ft). Arrive at Deskit by Afternoon. Rest of the day is free to explore Deskit, Hunder Villages and camel Safari in Sand Dunes between Deskit and Hunder Village. Overnight stay at Hotel. Day 6 : Nubra Valley to Leh (120 Kms) � After Breakfast visit Deskit Monastery and drive back to Leh by same Route, crossing Khardungla Pass.Overnight stay at Hotel. 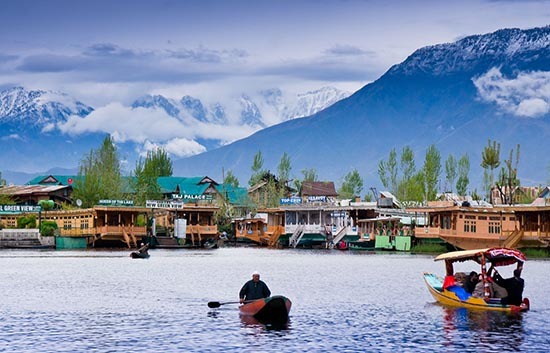 Day 7 : Leh to Alchi (70 Kms) � After Breakfast, drive to Alchi Enroute visit Basgo Palace, Liker Monastery and Gurudwara Pathar Sahib. Arrive Alchi by afternoon. Packed or Hot Lunch will be provided. 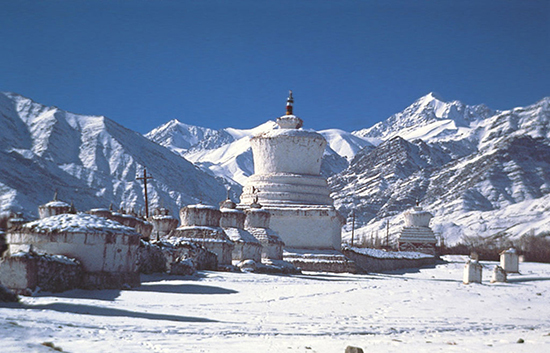 Visit Alchi monastery and spend rest of the day free to explore Alchi village. Overnight stay at Hotel or Camp. Day 8 : Alchi to Kargil (160 Kms) � After Breakfast, leave for Kargil, enroute visit Moon landscape, Lamayuru (Oldest Monastery in Ladakh) and Giant Maitreya at Mulbekh. Arrive at Kargil by evening. Overnight stay at Hotel.